The EDC employs the best of the best. Read about the team members you’ll be working with. 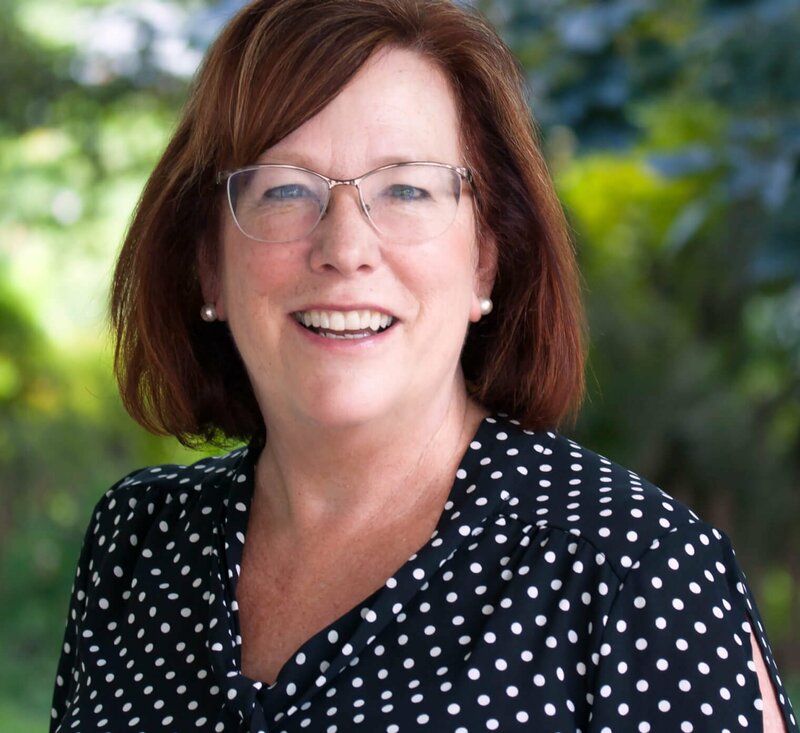 Lisa Riggs, President, joined EDC in 2014, having most recently served as President of the Lancaster Barnstormers, a professional minor league baseball team. 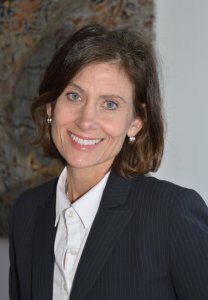 Lisa is also the past President of the James Street Improvement District (a community and economic development organization focused on neighborhoods in Northwest and Downtown Lancaster City) and was Vice President, Economic Development for the Downtown Partnership of Baltimore. Lisa is a graduate of Johns Hopkins University. 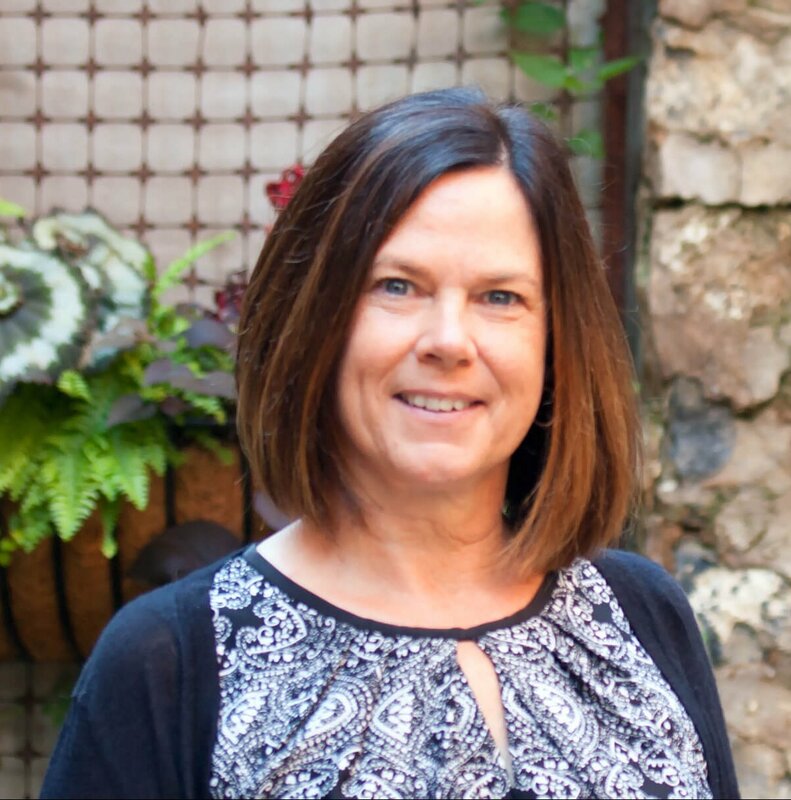 She serves the community on the Boards of the Pennsylvania College of Art & Design, the Lancaster County Community Foundation, and Discover Lancaster. When she’s not running around the office, Lisa enjoys running outside and between her kids’ soccer and basketball practices. Lyle Hosler serves as Vice President and is responsible for overseeing EDC Finance Corporation’s loan activity for business and agricultural enterprises. Before joining EDC, Lyle held finance positions at Fidelity Investments and Fulton Bank. A graduate of Susquehanna University with a B.S. 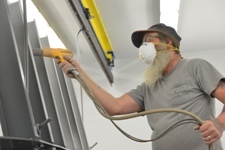 degree in Business Administration, Lyle completed his graduate studies with an M.B.A from Penn State University. In addition to his work at EDC, he is active with St. Peter’s Lutheran Church, enjoys spending time with his family, and impressively constructs an outdoor ice rink in his backyard during the winter. 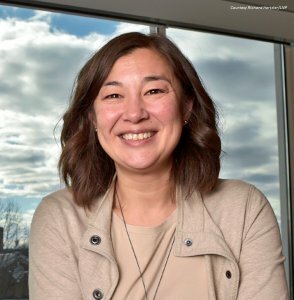 Naomi Young, Director of the Center for Regional Analysis, joined EDC in 2018. 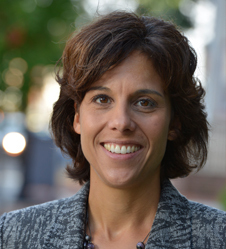 She most recently served as a senior research economist for the Environmental Finance Center based at the University of Maryland. Naomi has dual master’s degrees in economics and public policy and management. Leigh joined EDC in 2014 and now serves as Project Manager. 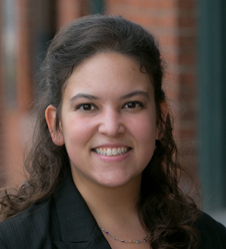 In this position she works closely with EDC Finance loan officers to assemble, analyze, and underwrite EDC Finance’s diverse base of economic development loan projects. Leigh is also responsible for managing EDC Finance Corporation’s loan application material. Leigh has over 15 years of commercial banking experience, most recently with PNC Bank. She received her Associates Degree in Accounting from Harrisburg Area Community College. She is a proud mother and grandmother, who indulges in a wide range of kid activities. In her free time, she likes to read and enjoy the outdoors. John Biemiller, Director, Business Retention & Expansion, has served EDC in varying capacities since 1986. John earned a B.A. degree in Business Administration from Franklin & Marshall College and is a Certified Economic Development Finance Professional. 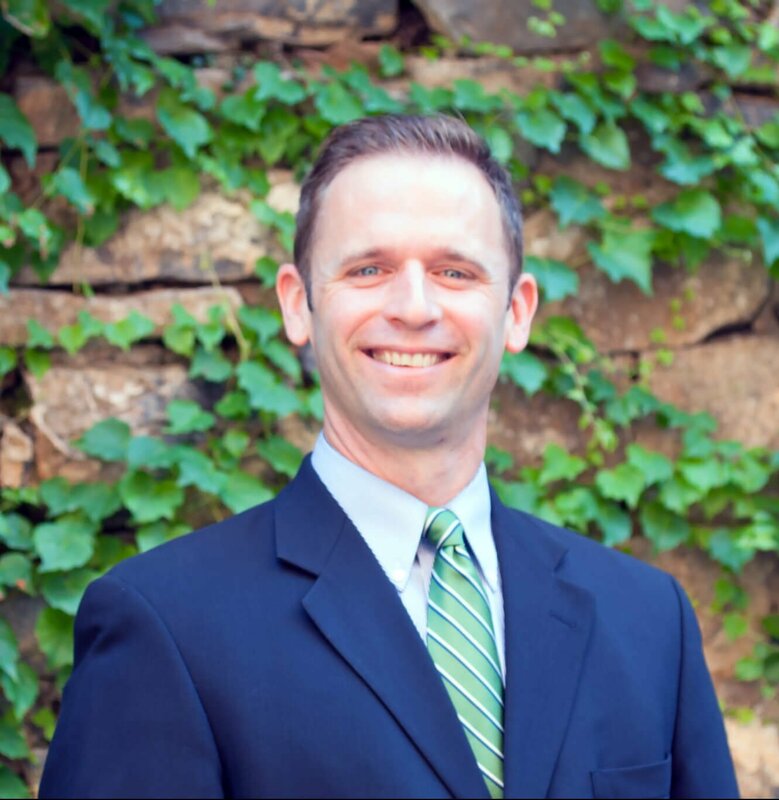 In addition to his EDC responsibilities, he serves on the Boards of Directors of the Pennsylvania Economic Development Association, the Lancaster County Workforce Development Board, and Brethren Village. Outside of work, when not doing laundry, John likes to run and spend time with his family. Tonia joined EDC in 2019 as the Funding & Servicing Officer. In this position she will coordinate loan closings and handle loan servicing requests from existing borrowers. She has over 15 years of commercial banking experience, particularly in the areas of commercial loan documentation, loan settlements and loan servicing. Tonia received her Associate of Specialized Business from York Technical Institute and her Certificate of Paralegal Studies from Penn State York. In her free time, Tonia enjoys volunteering, gardening and is an outdoor enthusiast. 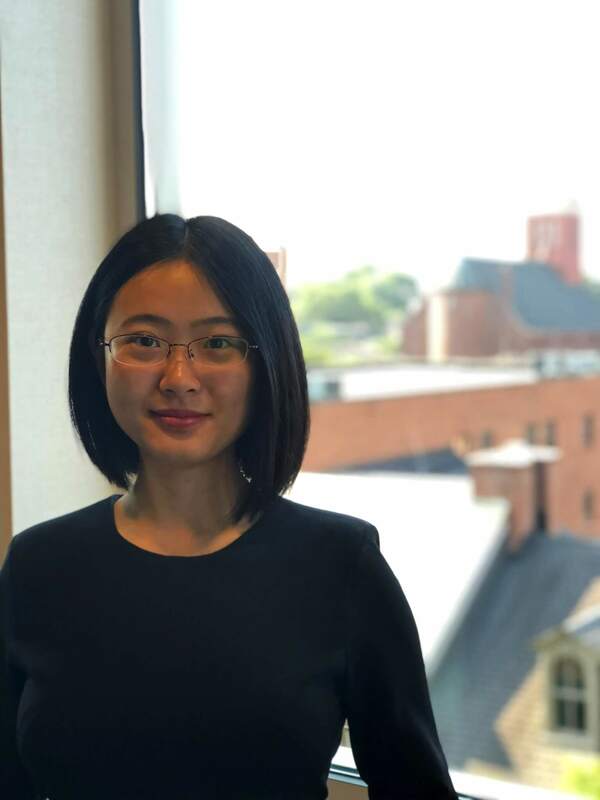 Yuting Feng, Junior Analyst, joined the inaugural staff for the Center for Regional Analysis in 2018. Yuting recently graduated from the Data Science Master’s Program at George Washington University. She will use her highly valued technical skills to model economic insight and research that promote the Center’s mission. When Yuting is out of the office, she enjoys hiking, swimming and spending time with family and friends. She also enjoys traveling, exploring and learning. In 2015, EDC Finance welcomed Jessica Hamilton as Funding & Servicing Manager, where she coordinates loan closings and handles loan servicing requests from existing borrowers. Jessica also works with Next Generation Farmer loan projects in Lancaster County. 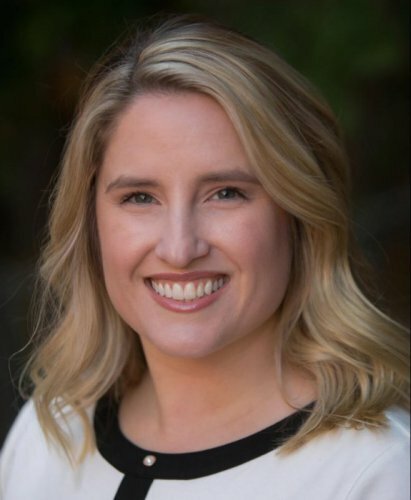 Jessica has over 10 years of commercial banking experience, particularly in the areas of loan settlements and asset recovery, most recently with Metro Bank. A graduate of Southern New Hampshire University with a B.A. degree in History, Jessica has also obtained her Certificate in Paralegal Studies with National Paralegal College. Occasionally, the staff reaps the benefits of Jessica’s excellent baking abilities. She also enjoys reading, hiking, and being in the company of her wonderful husband and dachshund, Peanut. 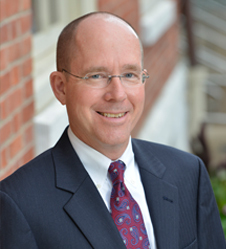 In 2012, Randy Johnston, a well-known figure in the local banking industry, joined EDC to serve as Lending Director. 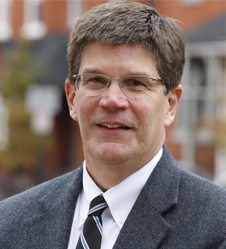 Active in the Lancaster market since the mid-1980’s, Randy worked most recently at Graystone/Susquehanna Bank as Senior Vice President – Commercial Relationship Manager. 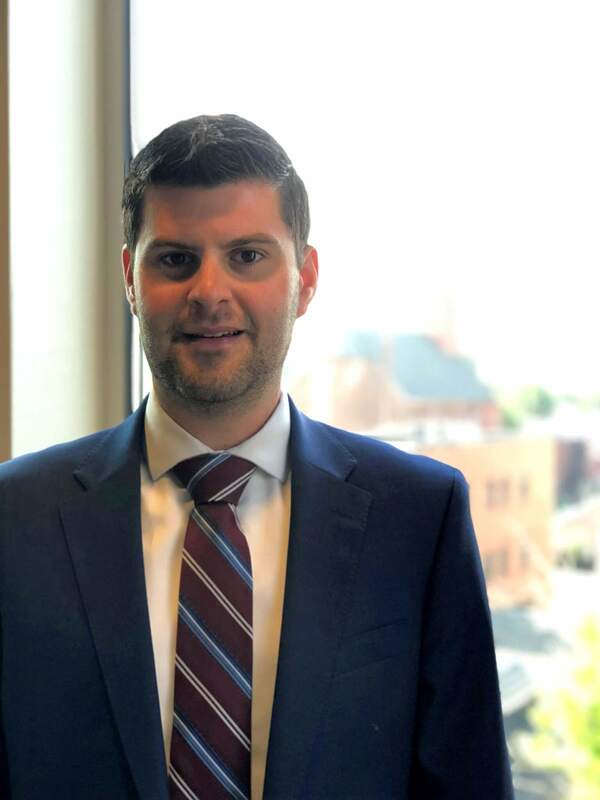 He serves EDC Finance Corporation both as a lender in the South-Central Pennsylvania market, and as a banker experienced in lending processes, administration and portfolio management. Randy earned a B.S. in Business from Miami University, Oxford Ohio and is a self-proclaimed expert of all things baseball. He enjoys golf, tennis, and travel. In 2017, EDC welcomed Amanda Mosso as Operations/Administrative Officer where she provides key administrative support for accounting functions. In addition, she assists in areas of economic development and the lending process. Amanda earned a B.A. in Business and Art from Juniata College and captained the Juniata field hockey team. She actively continues to participate in the sport by coaching for Lanco Premier Field Hockey Club. In her free time, she enjoys yoga, gardening, reading, and spending time with family. Jean Rehrig joined EDC in 1995 and is the Operations Director. In this position, Jean ensures EDC and its business units are in compliance and operating efficiently. 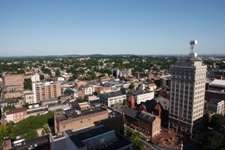 Jean attended Millersville University and was previously employed in the personnel field. She is a Hanover Bald Eagle Cam fan and keeps the staff informed of any exciting bald eagle developments. Ezra Rothman joined EDC in 2018 and is the Manager, Economic Development Strategies. In this position, Ezra provides leadership and support to priority long-term economic development strategies and will continue to cultivate relationships between EDC and a range of business, government entities, individuals and community partners. Ezra earned a BA in Government from Franklin & Marshall College and a MS from Elizabethtown College. Outside of work, Ezra enjoys fishing, cycling and just about anything else outdoors. He is a big fan of the Philadelphia Eagles.